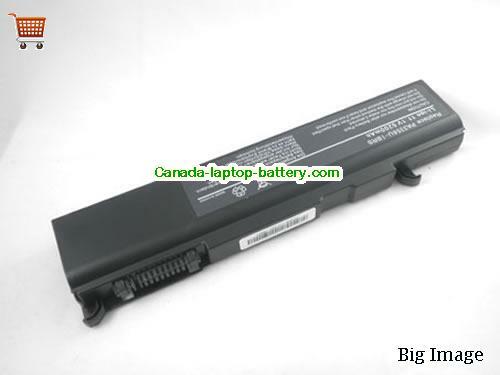 New and high quality Toshiba PA3356U-1BRS Satellite A50 A55 M6 Replace Laptop Battery(Li-ion 10.8V 5200mAh) In Canada. Tecra S3-120, Tecra S3-129, Tecra S3-130, Tecra S3-140, Tecra S3-141, Tecra S3-142, Tecra S3-161, Tecra S3-208, Tecra S3-223, Tecra S3-242, Tecra S3-366, Tecra S3-S411TD. PA3399U-1BRS PA3465U-1BR PABAS076 Battery For TOSHIBA Toshiba Dynabook CX TX VX Tecra A3 A4 A5 A100 A80 Satellite S4000Coming soon! Toshiba PA3356U-1BRS, PA3357U-1BAL, PA3357U-1BRL, Satellite A50 A55, Portege M300, Tecra A2 A3 M2 M3 M5 M6 Series Battery 8800mAhComing soon! 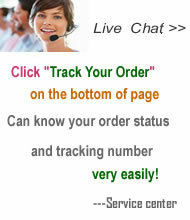 Toshiba PA3335U, PA3335U-1BRS, Satellite A30, A35 Series, Satellite 2435 Replacement Laptop Battery 6450mAh 14.8VComing soon!